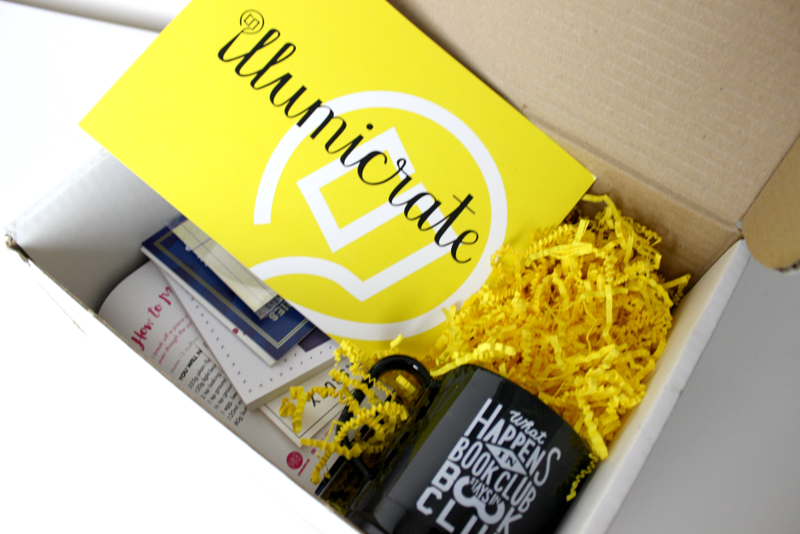 A very long time ago… well April in fact, I received a gift subscription box from Illumicrate. Why has it taken me so long to get around to writing up a post for the unboxing pictures I took at the time of receiving it through my letterbox? Well… I immediately pulled this box to bits as soon as I got it and then packed everything away by putting it in our downstairs cupboard for safe-keeping and then forgot about it. It wasn’t until a few weeks ago when we were sorting out that cupboard to make it a bit more accessible and less like a game of household junk Jenga that I came across this treasure chest again. I know, I’m really bad. 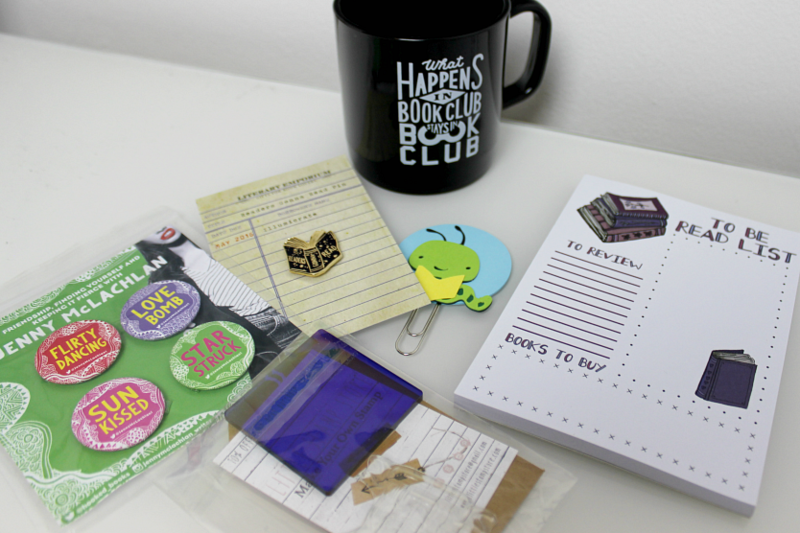 Basically Illumicrate is a subscription book goodie service much like companies such as Owl Crate who ship you out a book and a number of treats to your door once a month for a fee. This box was received in April (alright, close your mouths please) and I delved into it literally as soon as I got it because I’d never received a subscription box before and I was really excited to see what I’d received. 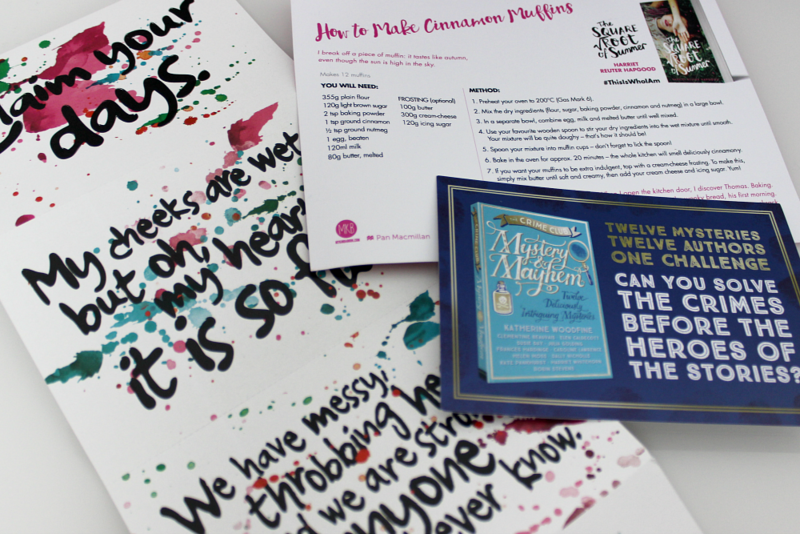 The month’s box was stuffed full with little stationary bits, a handmade stamp set and a mug with my favourite ever slogan – although I’ve been warned that because of it’s material I can’t use it for hot tea – boooo. The mug/cup has been sitting in our kitchen cupboard for months and I don’t ever really get the chance to use it apart from when my two year old nephew came to visit recently and we needed a plastic cup for him to drink from. Nonetheless, when I get myself a desk set-up this will be holding my pens and looking badass. I really like the pin badge that came in the box too but I stupidly lost this box in my house and the denim jacket I would’ve worn it with all summer has now been retired for a winter coat. Hence, I’m pretty pissed about my own absent mindedness for that one and it’s now on my bookshelf so I don’t lose it again. The stamp I bet I’ll get a use out of with all the wedding DIY going on before next year so that’s also sitting on our bookshelf so I can use these cute trinkets. 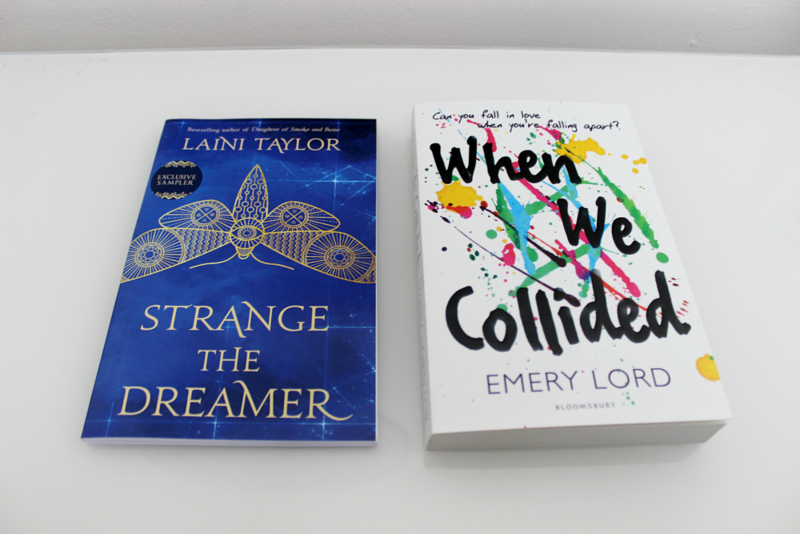 Along with all of the little bits, the to-read list being one of my most loved notepads since I rediscovered it, there was one book When We Collided by Emery Lord and a taster booklet from Laini Taylor. 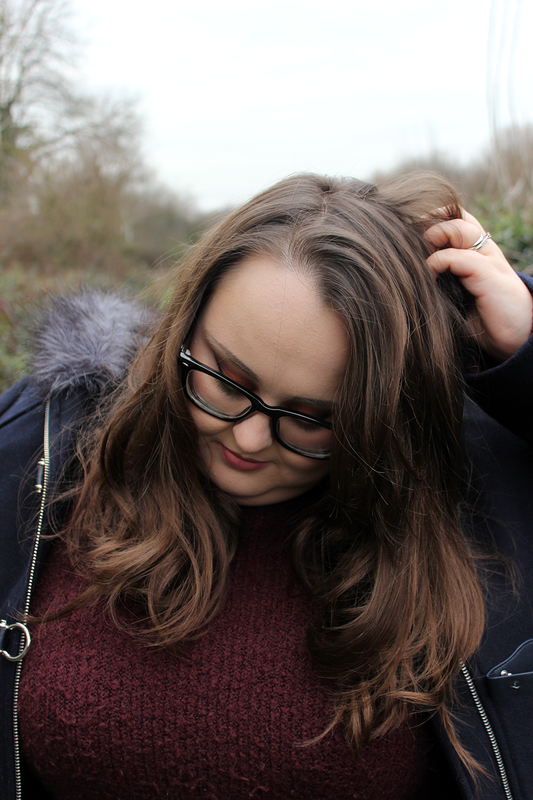 The funny thing is as I write this I’m finally getting round to reading the last Daughter of Smoke and Bone trilogy from Taylor which is a complete coincidence but I haven’t picked up or been interested in When We Collided at all I’m afraid. Reading the synopsis it reminds me a lot of I’ll Give You The Sun by Jandy Nelson and I didn’t get on with that one at all… BUT don’t judge a book by it’s synopsis and all that. Overall, receiving this gift subscription box from Illumicrate was a nice surprise, especially because Rick pulled some blogging strings to get it early for me and I was so chuffed to open a secret package when it came – it was like Christmas! 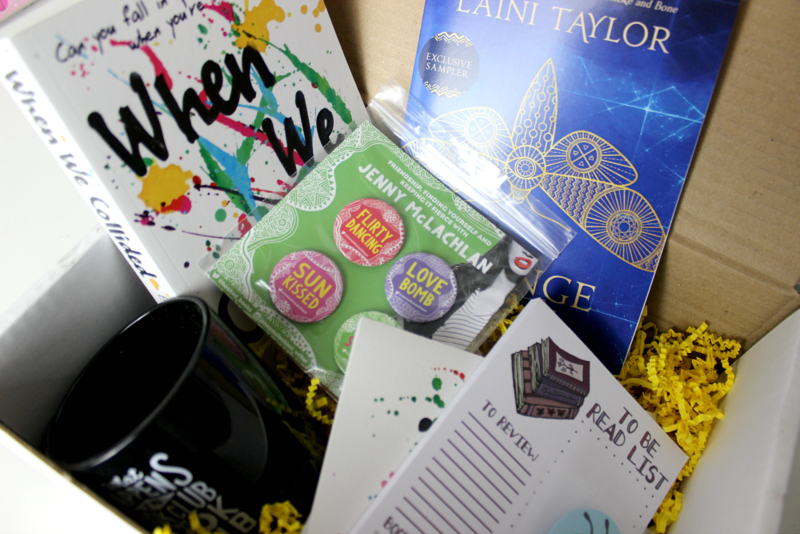 I’m not going to be harsh about a subscription box service like this, even if the book I got wasn’t something I’d have picked up to read in a shop but I will point what I really did like about receiving an Illumicrate box – and that was unwrapping a secret selection and not knowing what I’d get.